AMAC Aerospace is pleased to announce that a new Head of State Gulftstream G650 project is ahead of schedule completed. Furthermore, new maintenance contracts have been awarded to the headquarters in Switzerland for Boeings 737, A318 and a B747. An Airbus A340 was successful redelivered after a C-Check in Basel while an Airbus A320 in Europe, in need of an AOG support was released on the same day. 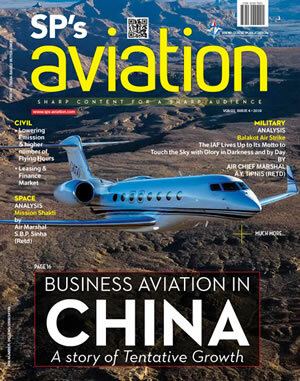 AMAC Aerospace has completed a project on a Gulfstream G650. 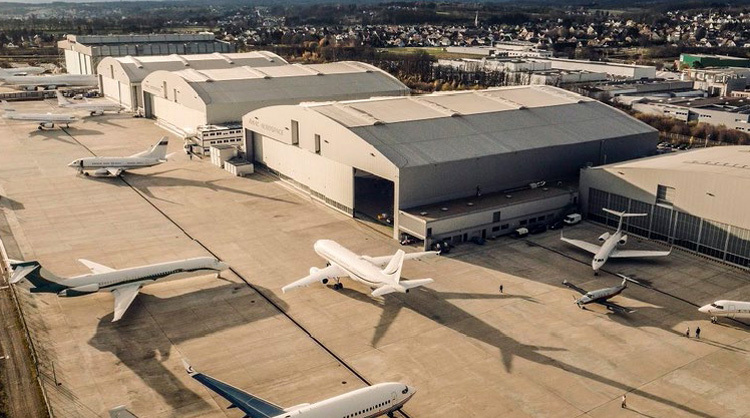 The new Head of State Gulfstream G650 was delivered from the OEM at the end of 2018 to AMAC Aerospace in Basel, Switzerland. The aircraft underwent a major modification and has been re-delivered ahead of schedule. The customer, who came to Basel with an official delegation to take the aircraft, was extremely happy and expressed their gratitude for AMAC after having exceeded their expectations back. A new contract was signed between AMAC Aerospace Basel, Switzerland and a new customer from the Middle East. The Airbus A318 will arrive in Basel, Switzerland by middle of March. AMAC Aerospace will carry out a heavy base maintenance c-check under short notice. Furthermore, a new contract has been signed for a base maintenance input on a Boeing B747, for a Far East based customer. AMAC Aerospace is pleased to announce that a new contract has been signed for a Boeing B737. The aircraft will arrive mid of June in Basel, Switzerland. The aircraft will undergo a partial cabin interior refurbishment. AMAC will install new high definition monitors, screens and switch panels on board of the Boeing B737. Based on an already existing STC (Supplemental Type Certificate) developed by AMAC Aerospace, a KA Band System will be installed on the B737 aircraft. The KA Band System offers broadband connection to use internet services as seamlessly as it is to have on the ground. In addition, a new IFE (In-Flight Entertainment) system will be installed on the BBJ to provide wireless streaming on all passengers' devises (iPad, Laptop, etc.). "AMAC Aerospace is well known for its KA Band installations and we are proud to install the system on the Boeing B737. 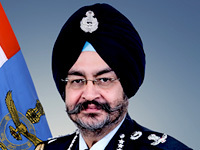 We are delighted to provide our customer the best connectivity in the air which is currently available on the market." said Mr. Eric Hoegen, Director Completion Sales & Key Account Management. 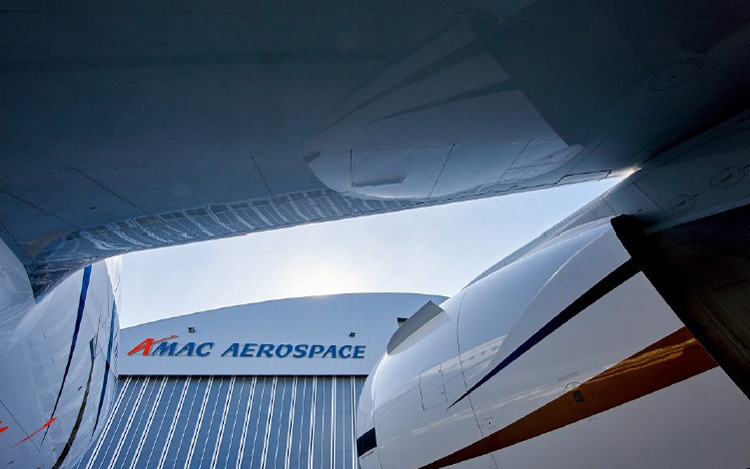 Furthermore, a maintenance contract has been confirmed for a long-term customer of AMAC Aerospace. The Boeing B737 will undergo a B1, B2 and a due maintenance check at headquarter of AMAC in Basel, Switzerland. An Airbus A340 was successfully redelivered to its owner. AMAC performed a C-Check in Basel, Switzerland. Beside the C-Check a landing gear overhaul was carried out and an installation on the FTI's (Fuel-Tank-Inerting-Systems) was performed by AMAC. An Airbus A320, located in Europe, required an AOG support from AMAC Aerospace. AMAC sent skilled technicians for the AOG maintenance. The aircraft was released on the same day and was able to go back to its normal service.